One and two-bedroom apartments with one bathroom. Located on the bus line in Waukesha. Heat, water, sewer, trash removal, appliances, and off-street parking included. Apartment is cable ready. Laundry hook-ups are available for the 2 bedroom units. Large yard, conveniently located across from a park & public pool. Pet friendly. Weight limit 75 lbs./dog. 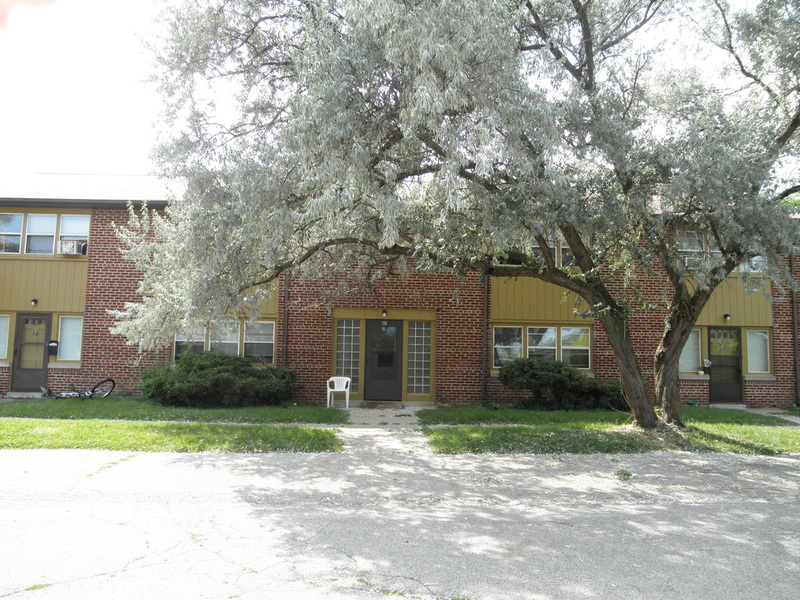 Two-bedroom one bath bi-level townhouse style apartments located on the bus line in Waukesha. Unit has 905 square feet. Stove, refrigerator, dishwasher, and off-street parking included. Water, sewer and trash removal included. Tenant pays for gas/electric. Apartment is cable ready. Laundry hook-ups available in private basement. Large yard, conveniently located across from a park & public pool. The upper unit features two bedrooms and a sun porch. Extra storage found in a large easily accessible attic. The kitchen has a stove and refrigerator. There is driveway parking. Has access to laundry hookups in a shared basement. The lower unit features two bedrooms (one large & one small), a built-in hutch off of the kitchen, stove, refrigerator, and one bath. The lower unit comes with a one-car garage, a storage shed, and a full basement with laundry hookups. Lower unit responsible for snow removal and lawn care (equipment not provided). Rent includes sewer, water and trash removal. Thi﻿s nicely updated, three-bedroom two bath family home includes a two car garage, a stove,﻿ refrigerator, dishwasher and (washer and dryer) hookups in basement. There is also a partially finished basement with another full bath. Tenant is responsible for yard work and snow removal. Rent includes water, sewer and trash removal. This 1127 square foot single-family home features 3 bedrooms and 1.5 bathrooms. It has a large living room and a bright kitchen with room for a dining table. The lower level is partially finished for added space. 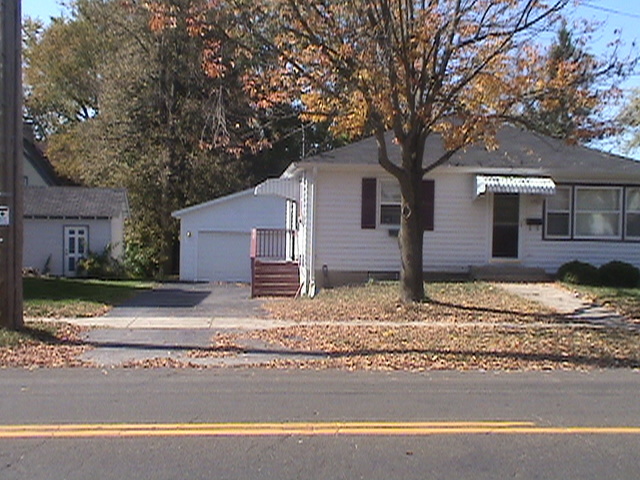 There is a one-car detached garage and an large yard. Rent includes sewer, water and trash removal. Tenant is responsible for yard care and snow removal. This bi-level single family home features 3 bedrooms and 1.5 bathrooms. There are hardwood floors in the dining room, a nice living room and a great kitchen that includes a stove, refrigerator and dishwasher. The lower level is partially finished. There is a covered porch, single car detached garage and an incredible yard. This single family home features 2 bedrooms and 1 bathroom. Upper level has been remodeled and can be used as a third bedroom or a bonus room area. There are hardwood floors in the living room and dining room. Kitchen comes with a stove and refrigerator. Full basement with washer and dryer hookup, covered porch and a one car detached garage complete this great home with an amazing yard. Three-bedroom townhouses with two full bathrooms - one with a tub and one with a shower - located near Carroll University. 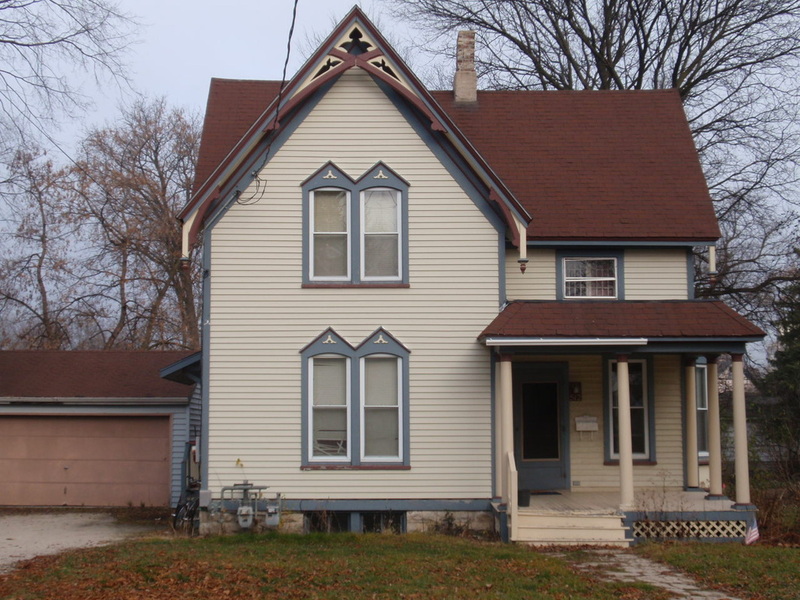 This is a 3-unit condominium building close to charming downtown Waukesha. There is a large open concept living room and kitchen with stove, refrigerator and dishwasher. Bi-level with no basement, attic storage and first floor laundry with washer/dryer included. Has a side patio, plus detached one car garage with additional driveway parking. 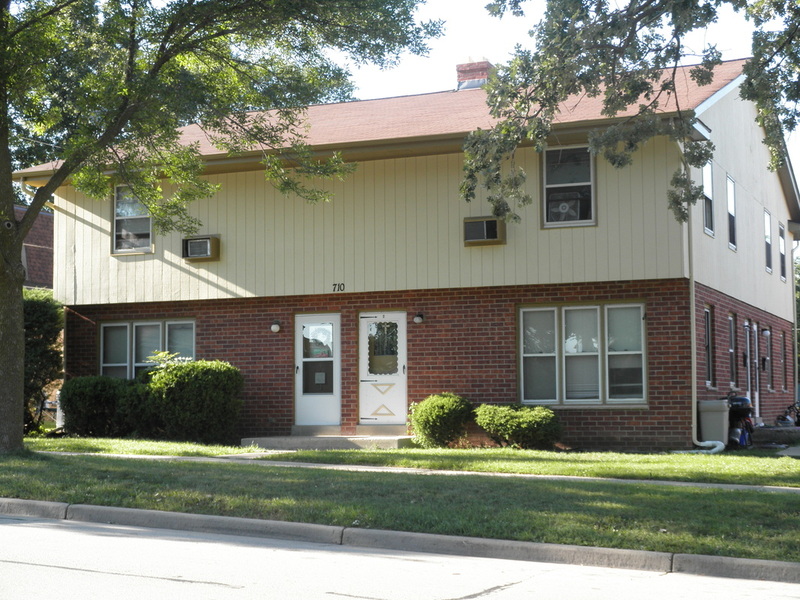 These 1, 2, and 3-bedroom apartments are located atop a hill near Waukesha Memorial Hospital. Each unit comes with a garage space, additional storage in the basement and a large, cement private balcony overlooking downtown Waukesha. Rent includes heat, hot ﻿water, sewer, trash removal and parking. Coin operated laundry located on-site. Updated modals include an open kitchen overlooking the living room. 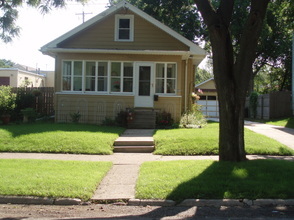 This beautiful 3-bedroom, 1 bath, single family home is within walking distance of Waukesha Memorial Hospital. It is 1,300 sq. ft. and features updated A/C with whole- house fan, ceiling fans, hardwood floors throughout, a wood-burning fireplace, tiled kitchen, and energy efficient windows. There are hook-ups for a washer/dryer, an attached garage, and a large, fenced-in yard with a deck. Rent includes water, sewer and trash removal. Tenant is responsible for yard maintenance. A snow blower is provided. There is plenty of additional storage in an unfinished basement. Tenant must provide proof of renter's insurance. The Spring City Loft Apartments were built in 2004 and include high ceilings and exposed rafters. All three of the units include a storage locker, stove, refrigerator, and dishwasher. Rent includes basic cable, sewer, water and trash removal. The building features a locked lobby and coin operated laundry facilities. Newly remodeled one- and two-bedroom apartments located conveniently in charming downtown Waukesha. Apartments are located above a retail space and are on the bus line. Apartment comes with stove, refrigerator and central air. Rent includes basic cable, water, sewer and trash removal. There is a coin operated laundry facility in the building. One bedroom apartments with one full bath. 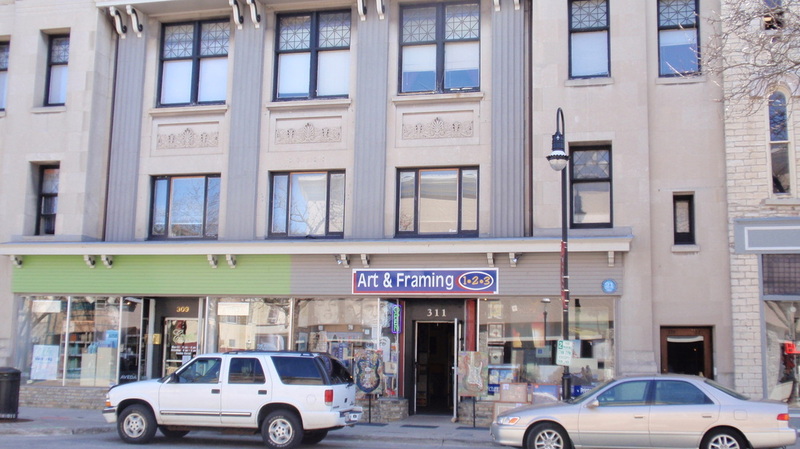 Building is located in charming, historic downtown Waukesha near the bus line. Apartments located at the front of the building have high ceilings, and large bay windows in the living room. Rent includes heat, water, sewer and trash removal. The kitchen includes a stove and refrigerator. There is a coin operated laundry in the building. These efficiencies, lofts, 1- and 2-bedroom apartments are conveniently located in downtown Waukesha. The historic building features high ceilings and an elevator. Rent includes water, sewer and trash removal. Each unit includes a stove, refrigerator, and dishwasher. There is coin operated laundry on site. Newly remodeled two-bedroom apartments located conveniently in charming downtown Waukesha. Apartments are located above a retail space and on a bus line. Apartments are cable ready, have central air and are carpeted. Stove, refrigerator, and dishwasher included. Rent includes water, sewer and trash removal. 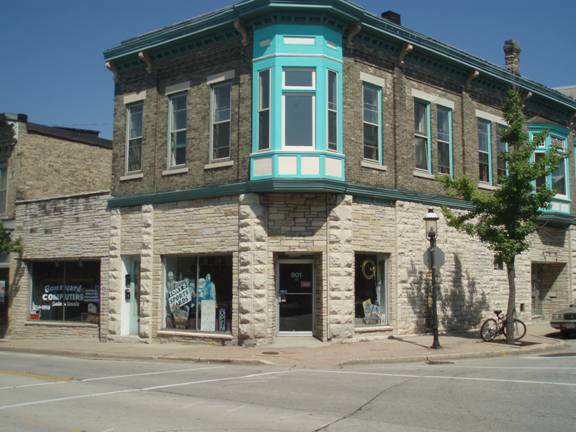 These apartments are located in the heart of downtown, in one of Waukesha's many historic buildings. There are six units in the building located above a retail space just a block from the bus line. Each unit features high ceilings, tall windows and come with central air, stove, refrigerator, and dishwasher. Rent includes water, sewer and trash removal. There is a coin operated laundry in the basement as well as additional storage. 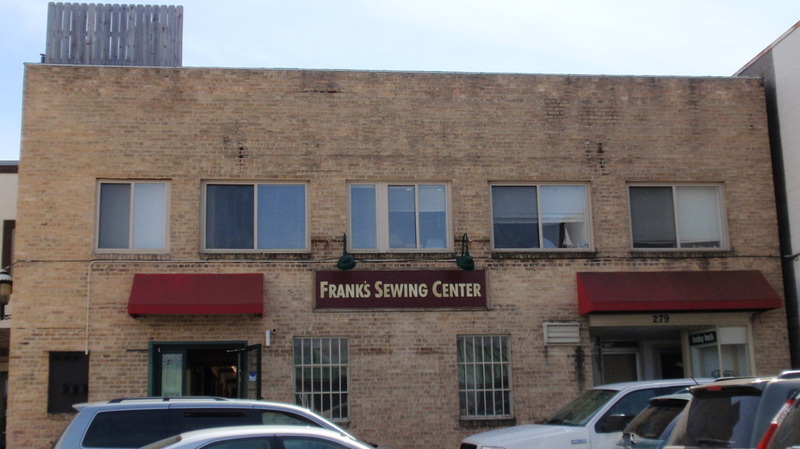 Efficiency and two bedrooms available above commercial space in downtown Waukesha. Rent includes heat, water, sewer and trash removal. Unique spaces with terrazzo flooring on the 2nd level and hardwood or carpet on the 3rd level. Updated efficiencies, one and two bedroom apartments conveniently located in charming downtown Waukesha. These include heat (excluding the efficiencies), water, sewer and trash removal. There is a coin operated laundry available on-site on the top level. Newly remodeled efficiency, loft, and one-bedroom apartments conveniently located in charming downtown Waukesha. Rent includes water, sewer and trash removal. Spacious two bedroom apartments with one full bathroom located on a quiet street just minutes from charming downtown Waukesha. All apartments are located in four-family units with a small yard. Water, sewer, trash removal and off-street parking are included. There are laundry hook-ups in the basement along with storage space. 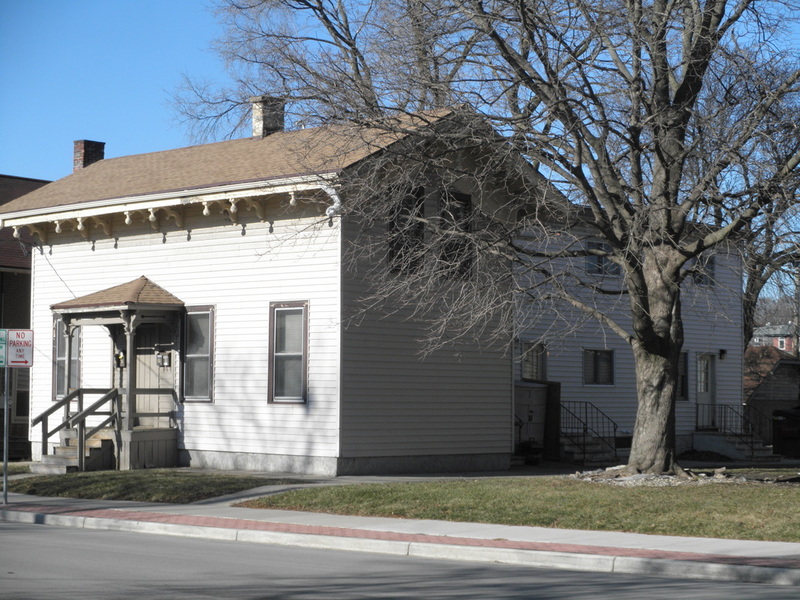 Conveniently located near the public library on the bus line in downtown Waukesha, these efficiency, one-, two-, and three-bedroom apartments are located in an historic house. Each unit has one full bath, a stove and refrigerator in the kitchen. There are high ceilings and lots of cupboard and closet space. Heat, hot water, sewer, trash removal and parking for one vehicle are included with some units. There is a coin-operated laundry on-site. Located within walking distance of downtown Waukesha, and one block from the library, these large one bedroom apartments each has one full bath, stove, refrigerator, carpeting, air conditioning, and off-street parking. Sewer, water and trash removal are included. Pet friendly. No individual dogs over 75 lbs. This single family home has three bedrooms, a den, two full baths, laundry hook-ups, garage and driveway parking. The home is close to downtown Waukesha and the library. Water, sewer and trash removal included in rent. 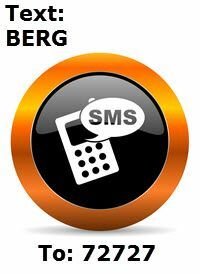 Tenant is responsible for yard maintenance and snow removal. Two-bedroom townhouses with one full bathroom and one half-bathroom located near Carroll College. 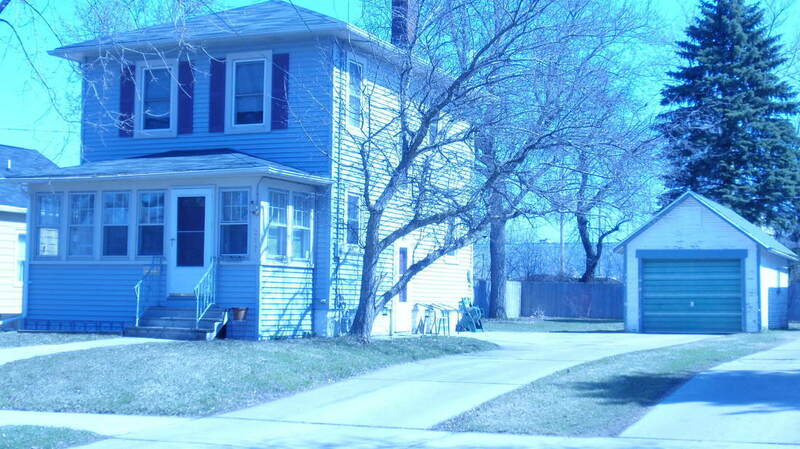 Close to charming downtown Waukesha. Kitchens have all appliances including a dishwasher. Private basement with washer/dryer hookup. Private patio. Off-street parking provided. Rent includes water, sewer and trash removal. 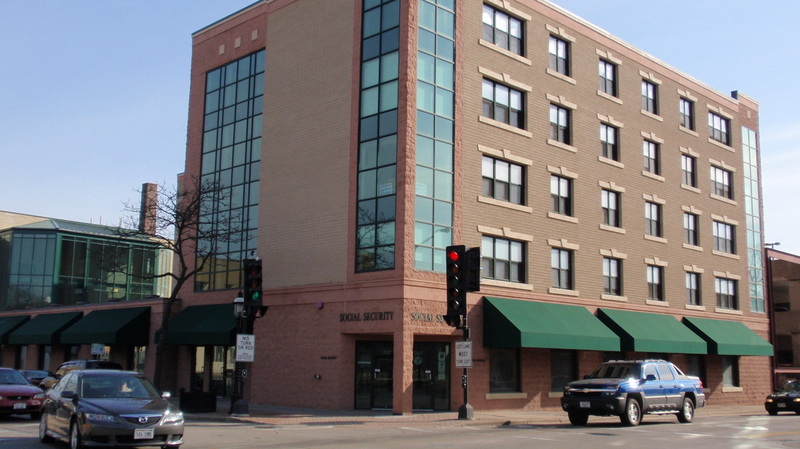 Luxury apartments conveniently located in downtown Waukesha above Social Security. Each unit includes a washer/dryer, sunroom, additional storage space and secure, underground parking. Rent includes basic cable, water, sewer and trash removal. 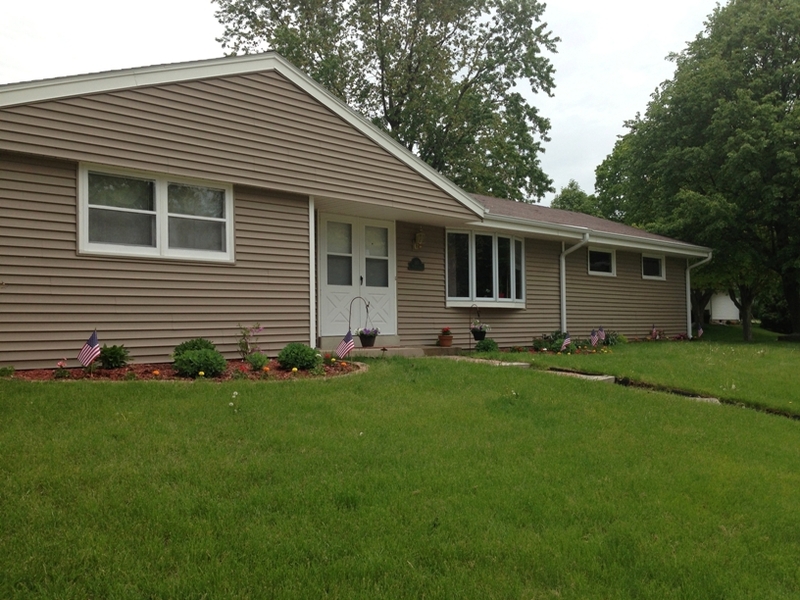 Two-bedroom tri-level apartments, one bathroom, located on the bus line in Waukesha. Stove, refrigerator, dishwasher, A/C, and off-street parking included. Rent includes water, sewer and trash removal. Laundry hook-ups available in private basements. Large yard, conveniently located across from park & public pool. Pet friendly. No individual dog over 75 lbs. 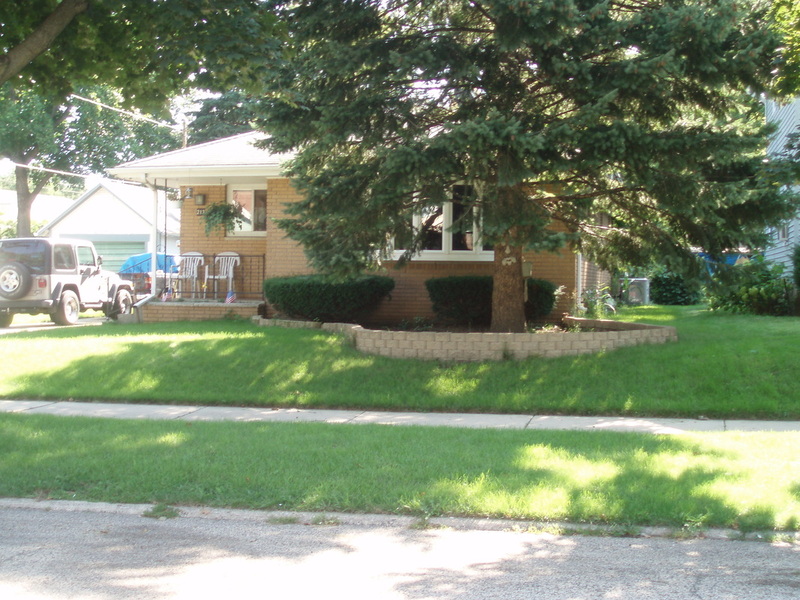 Lovely, upper/lower duplex located conveniently on a bus line in charming downtown Waukesha. Both units have three bedrooms and one full bathroom. Rent includes water, sewer, and trash removal. 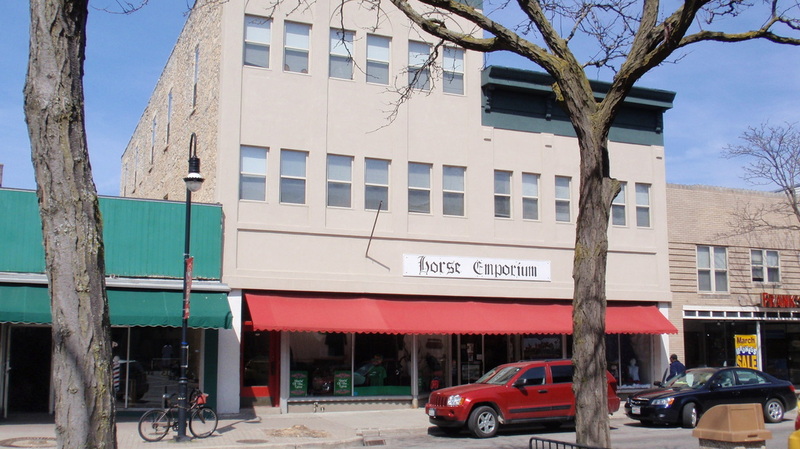 This building, located in the heart of historic downtown Waukesha, has both a one-bedroom and two-bedroom apartments on the upper level. The one bedroom unit includes a stove and refrigerator. Heat, sewer, water and trash removal are included in rent. The two bedroom unit includes a stove, refrigerator, washer and dryer. Rent includes heat, sewer, water and trash removal. Both units feature high ceilings and abundant windows. Spacious two bedroom apartments with one full bathroom located just minutes from charming downtown Waukesha. All apartments are located in four-family units with a small yard. Laundry hook-ups available in the basement. 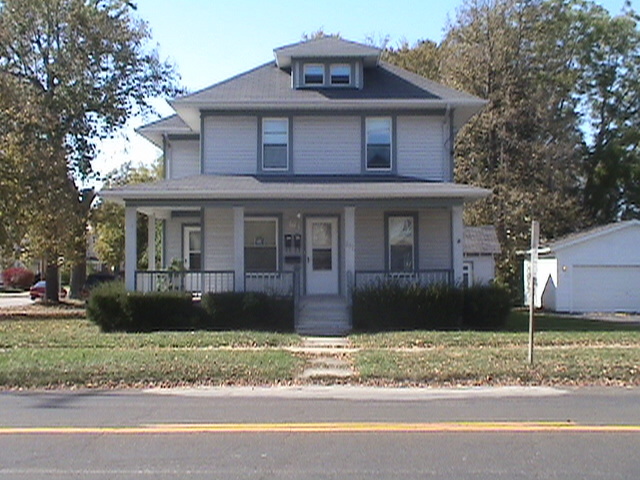 Rent includes water, sewer, additional storage in the basement, trash removal and off-street parking. Updated, spacious, three-bedroom, one bath units in a four-family building. Stove, refrigerator, and off-street parking for one vehicle included. Rent includes water, sewer, and trash removal. Storage and laundry hook-ups are available in a shared basement.